New Shoes For The New Year! 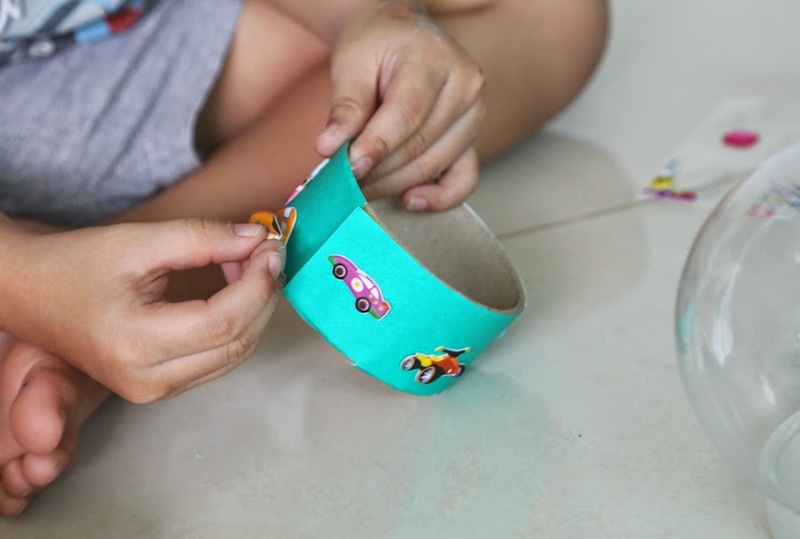 Love crafting? 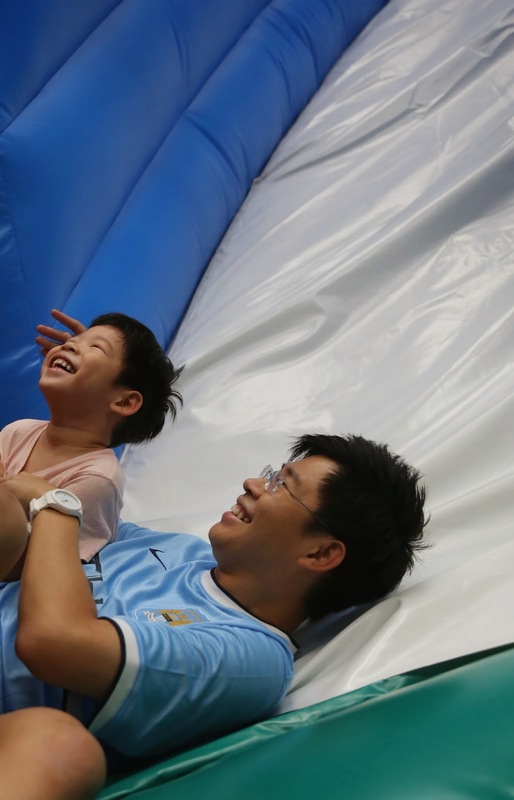 Love bonding with your child? 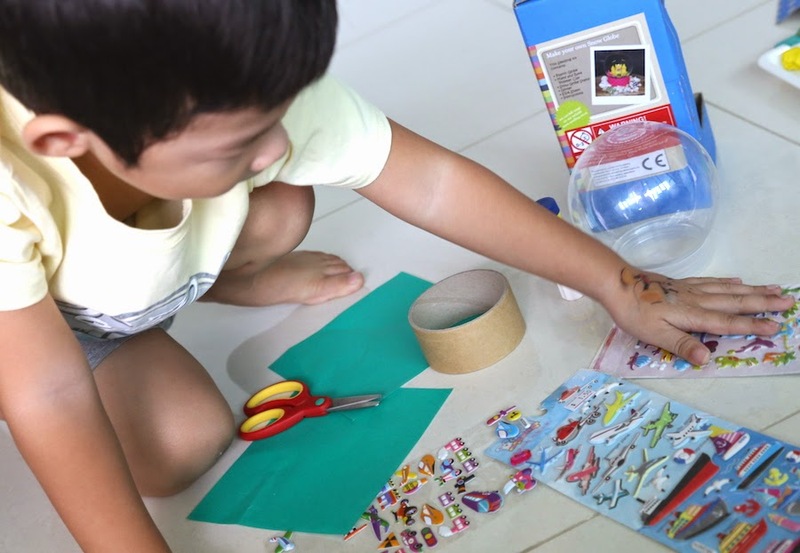 Discover ways to bring out the creativity in your child and indulge in quality time creating unique keepsakes together with Seedling. 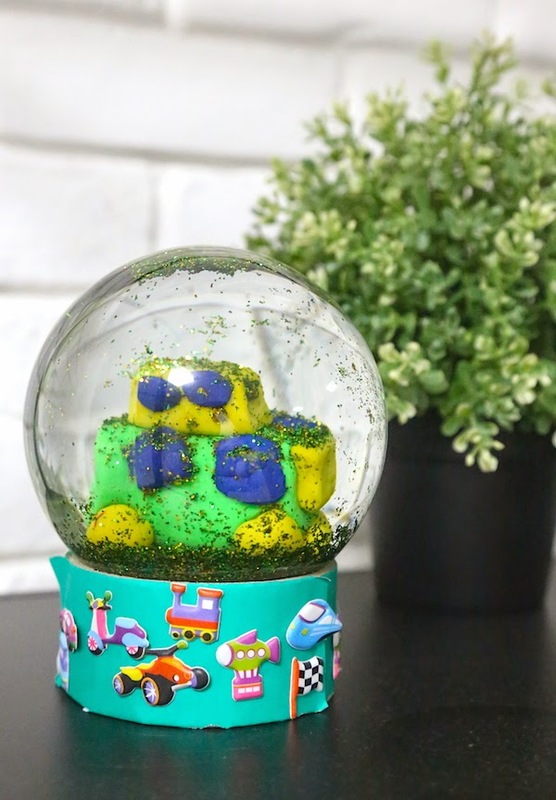 Aiden picked out a snow globe for Christmas, and the best part - he gets to think up the scene and put it together from scratch (with me!) 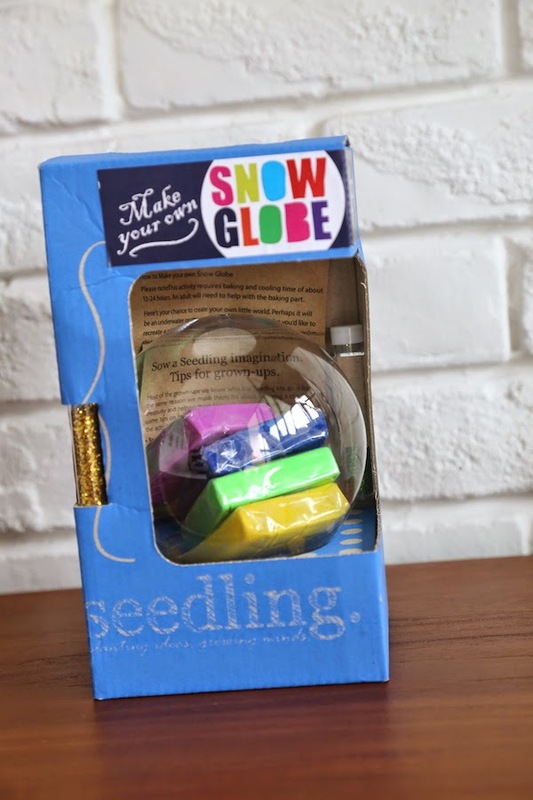 with Seedling Make Your Own Snow Globe. 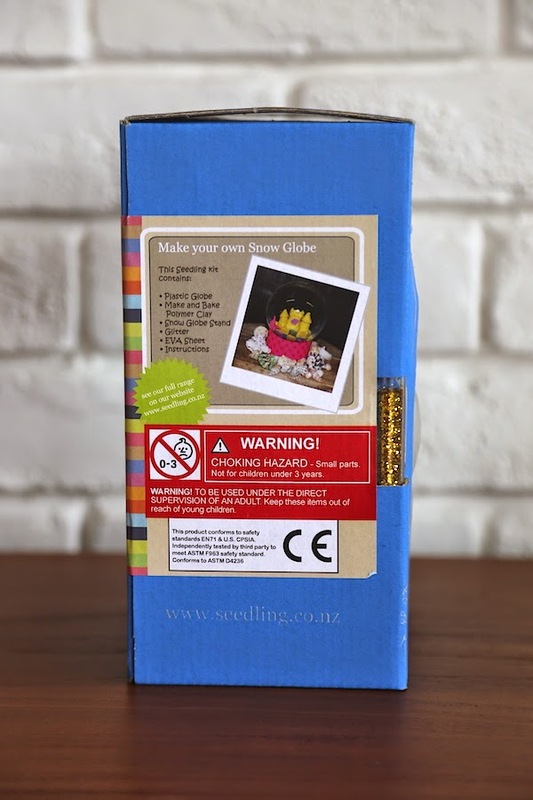 It helped that all the materials you need are all included in the kit (except for markers, scissors and stickers for decorating the globe's base). 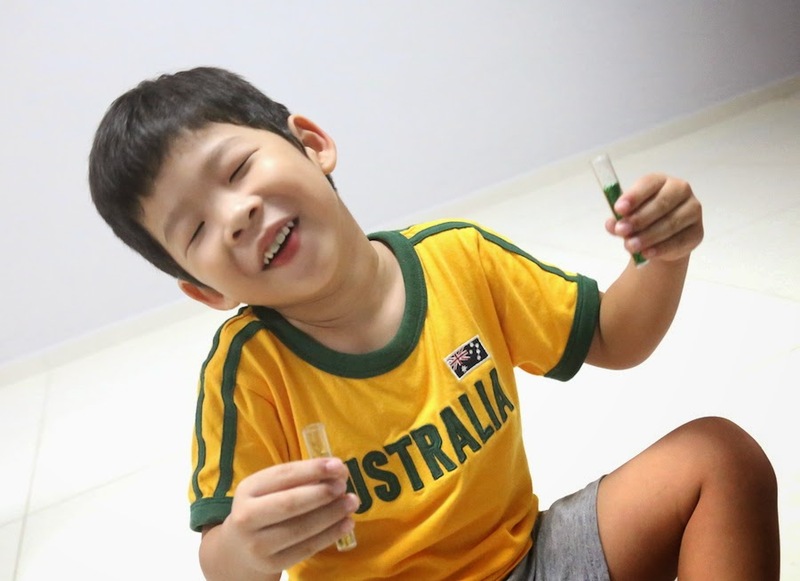 We love how Seedling kits foster a child's creativity and help them learn new, rewarding skills. A tip on maximizing the enjoyment out of the activity is not to worry if you don't finish the project in one session. Pack it away for another day. 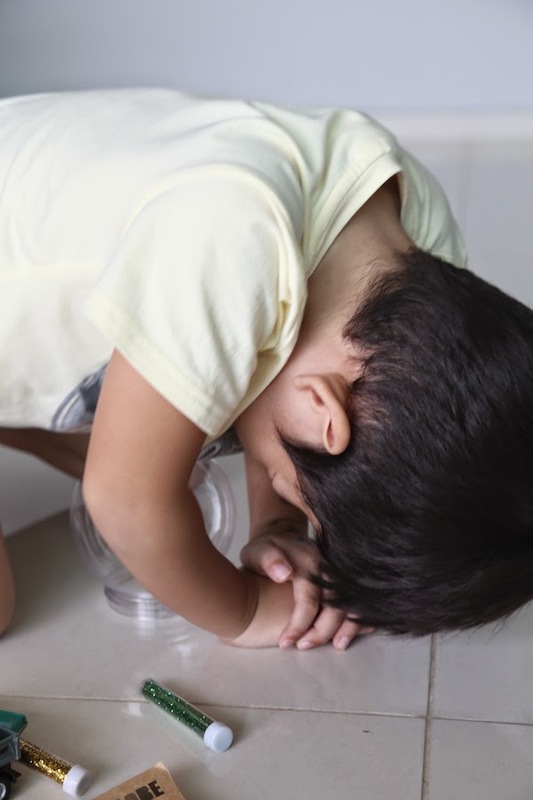 We all know kids, they may not have the attention span to complete the entire activity in one sitting. 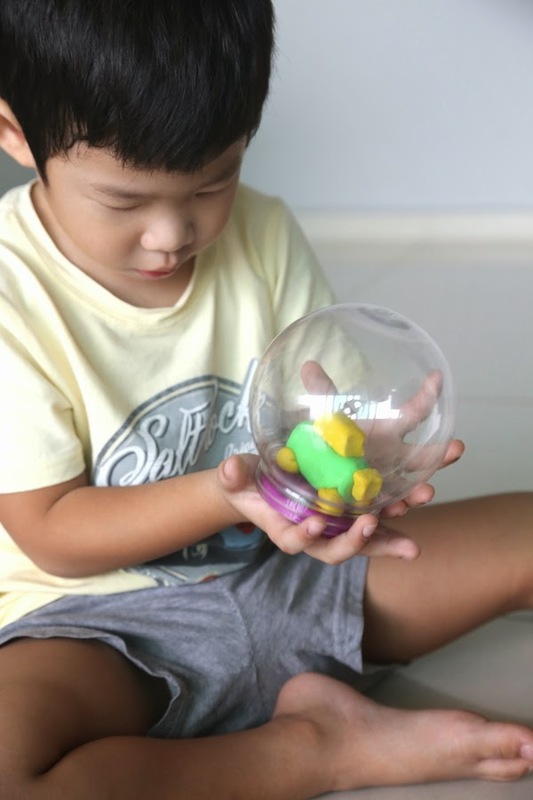 Here's our step by step guide and tips on making our own snow globe. 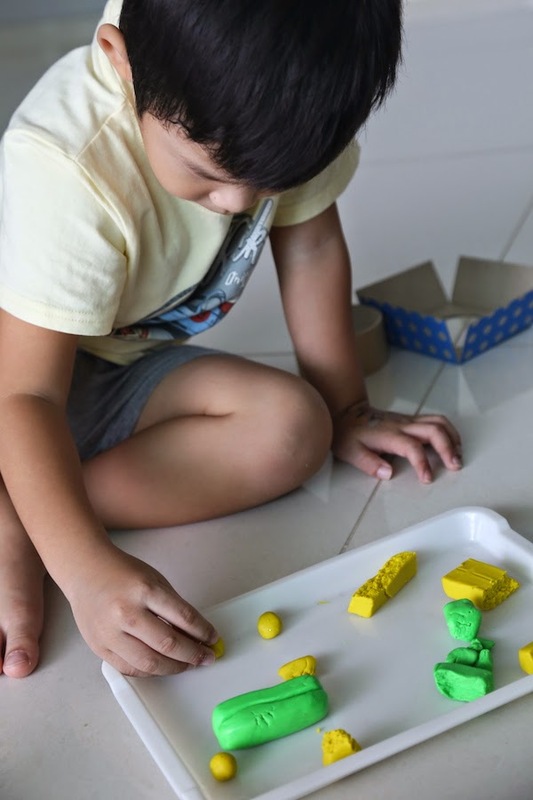 Note that this activity requires baking and cooling time of about 24 hours and an adult would need to help with the baking part. 1) Spend some time thinking about the scene you'd want to create before you start. 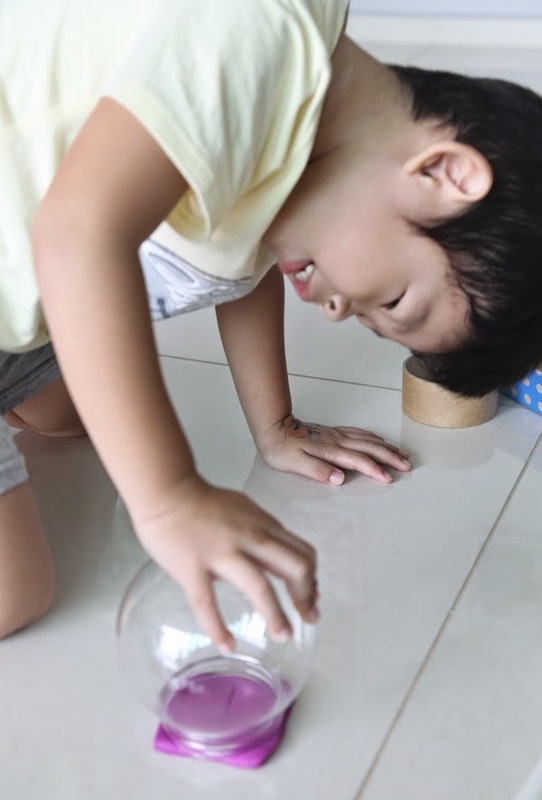 Encourage your child to visualize or even draw out the scene he has in mind. 'Cars mummy! 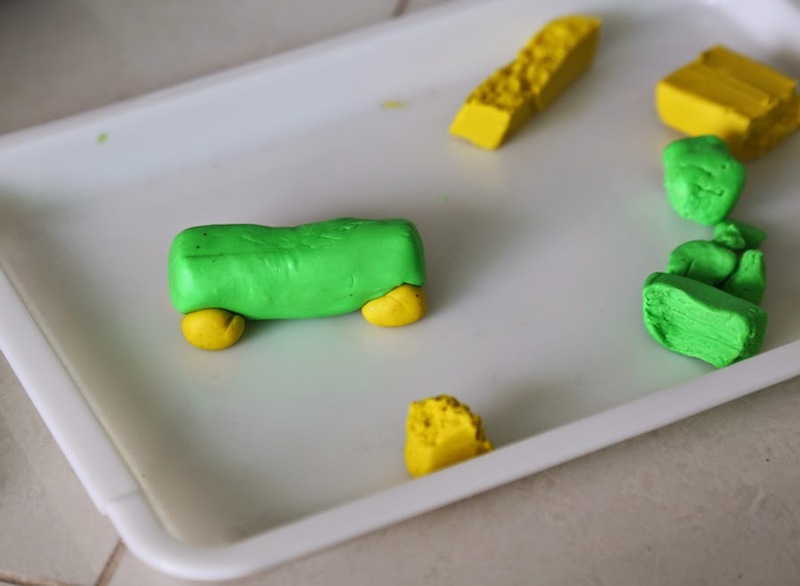 I want to make a car! 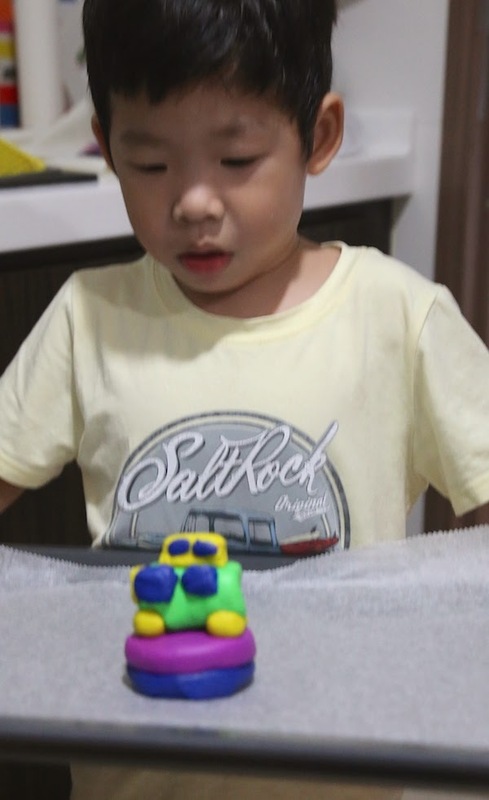 Zoom zoom....' and off he went to get me a few examples of the vehicle he would like to make with the clay. 2) Get your clay ready. Break off small amounts of the clay and rub it between your fingers to warm it up so it softens, making it easier to sculpt. 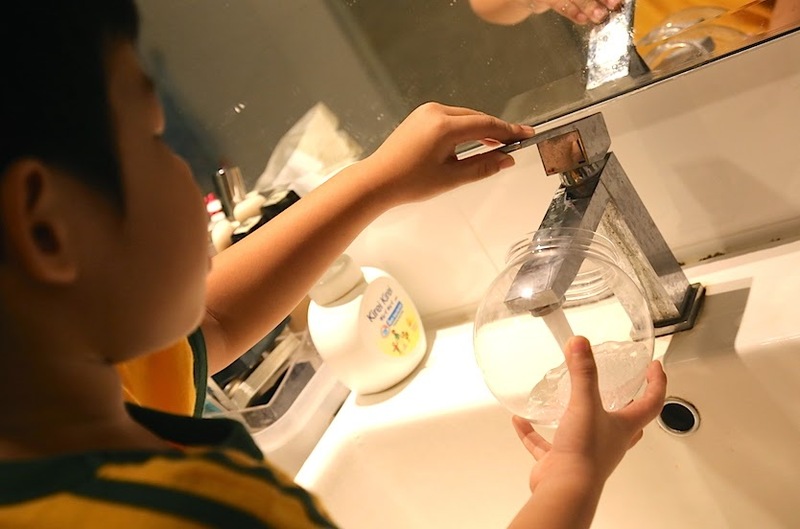 It is really hard at first so your child may need some help here. 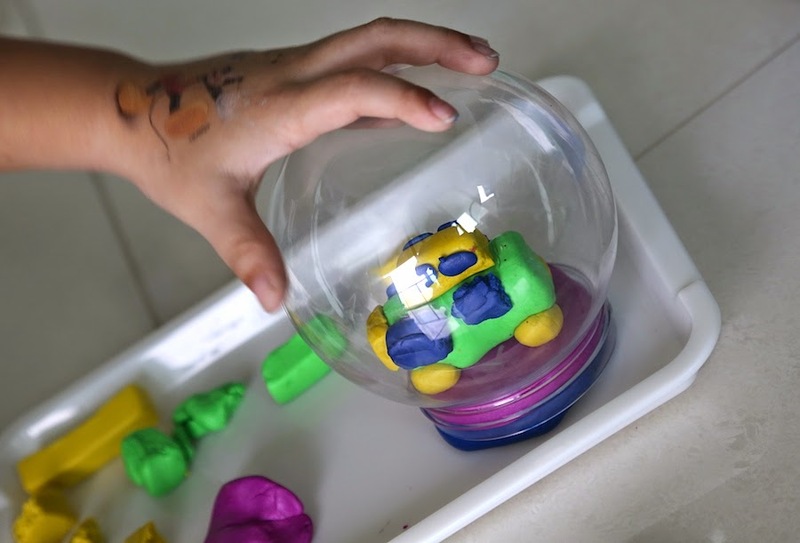 It helped that Aiden learnt about moulding different shapes at his art class and he knows the shapes he needs to make for a car. 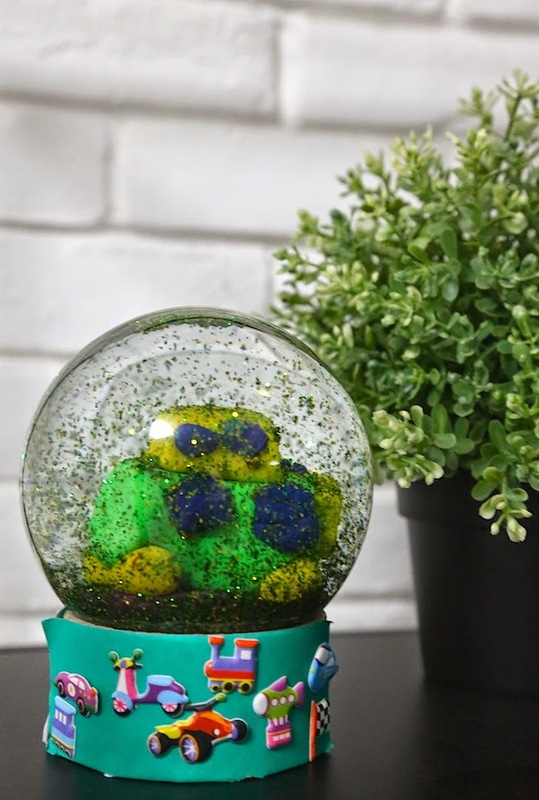 3) Prepare your base by creating a little hill as a base for the snow globe. 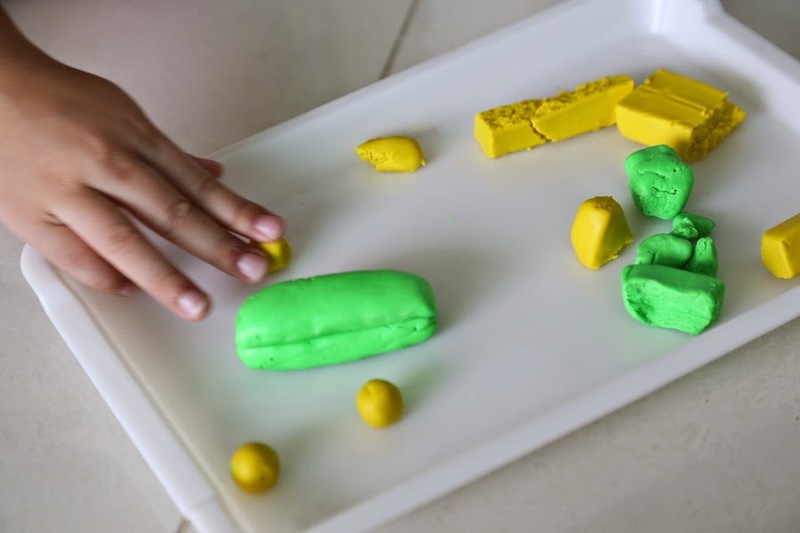 Do this by rolling a piece of clay and use the globe opening as a cookie cutter. After which, build a hill above this, about 2cm high. This mould needs to be in the same diameter as the globe so that it won't fall out or rattle around. 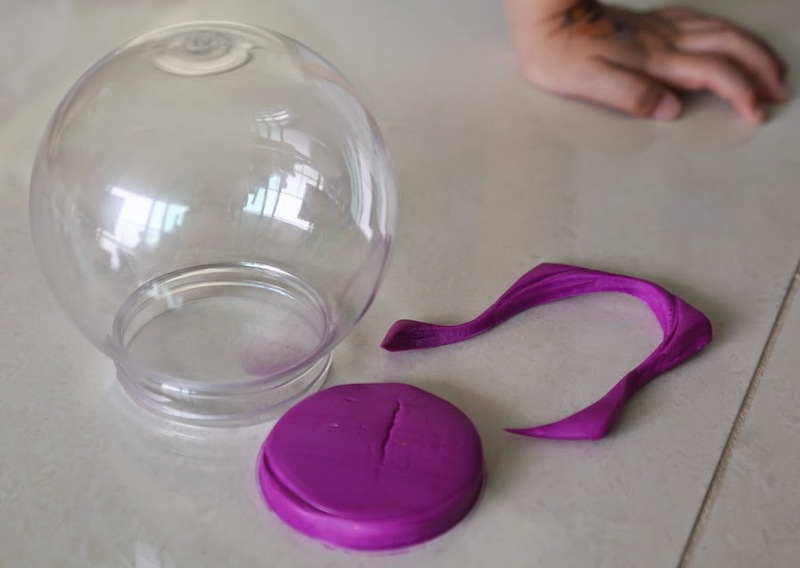 Before you bake it, slot it inside the globe so that you can check that you are happy and satisfied. 4) Bake it & cool it! Pre-heat the oven to 130 Celsius, line a baking tray with baking paper and place your sculpture on top and bake it for 30 minutes. Leave your sculpture on the tray to cool for around12-24 hours. 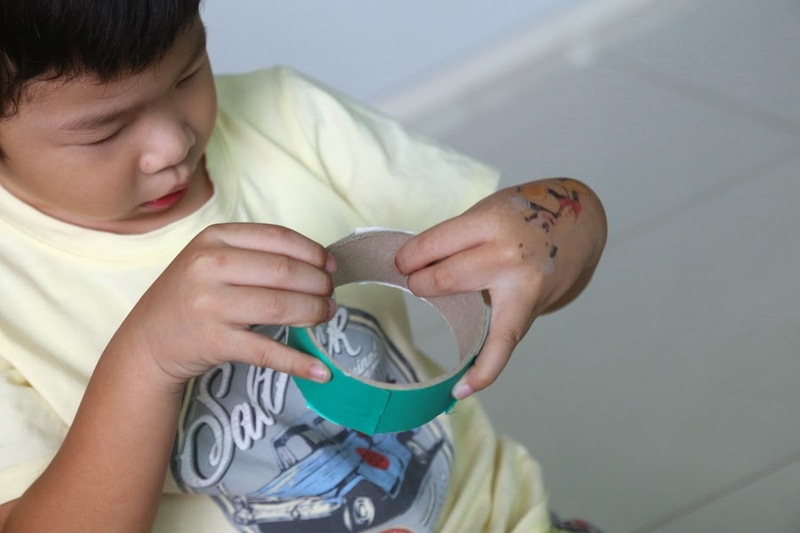 While waiting for the sculpture to cool, design the cardboard base with materials you can find in the house. 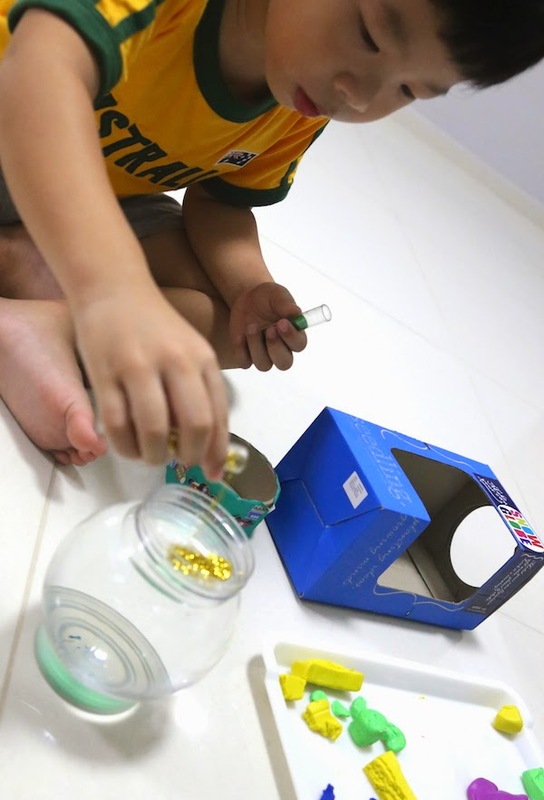 Aiden decided he wanted to cover the base with his favourite color green, and use his stickers to decorate it. 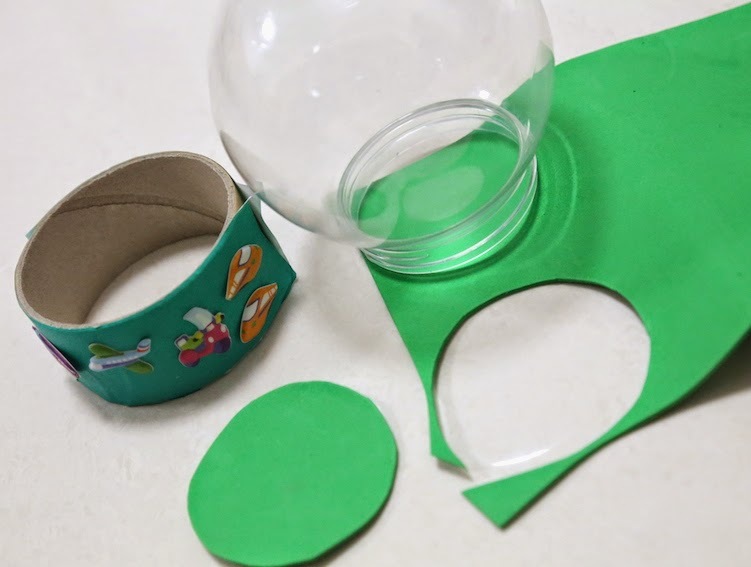 Using the plastic globe cap provided, press down onto the EVA sheet to make a visible dent and cut out the shape. Fill the globe with water and sprinkle some glitter. Place the sculpture carefully into the opening. 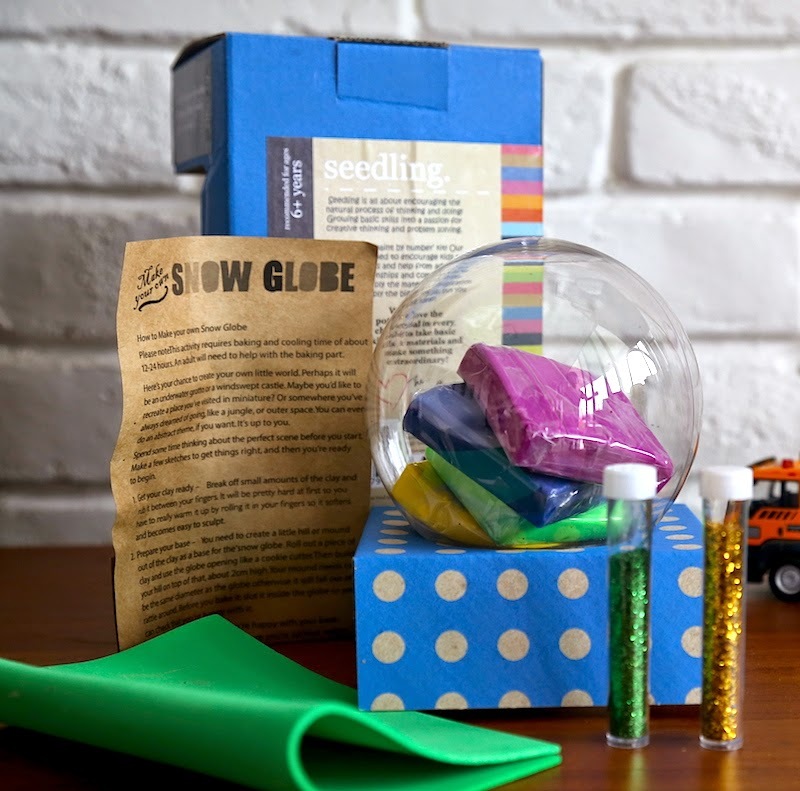 Seedling is founded in New Zealand in 2007, bringing in activity kits that sparked hours of imaginative play. 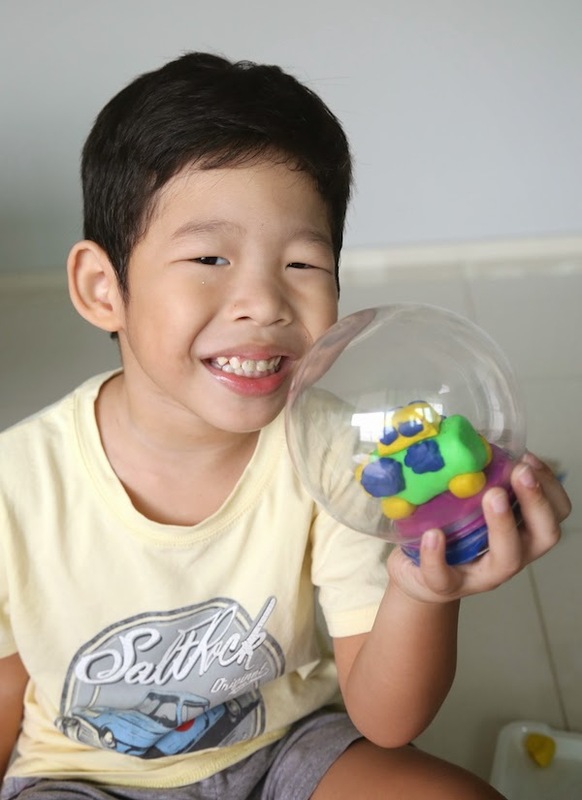 The Pocket Money collection followed in 2012 and took the international toy world by storm, establishing Seedling as the go to brand for stylish, quality children's products. 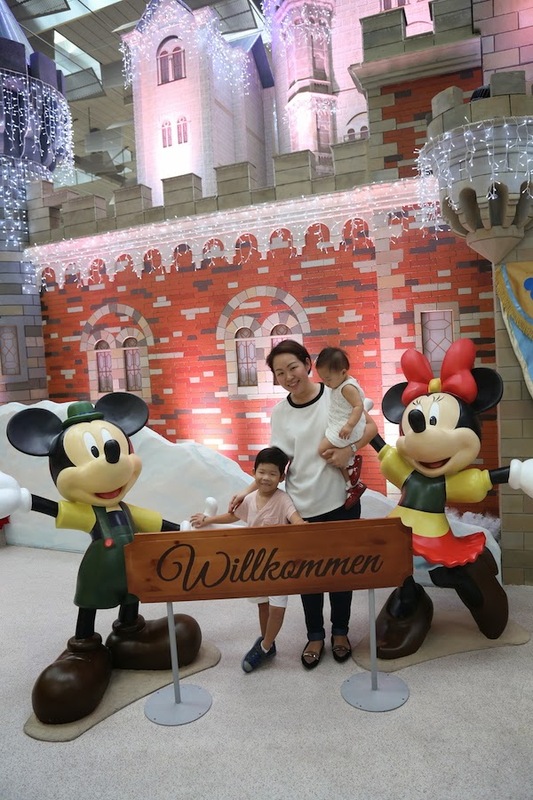 Their mission is to create beautiful, innovative family lifestyle products, and they are passionate about growing young imaginations and celebrating the parenting journey one moment at a time. 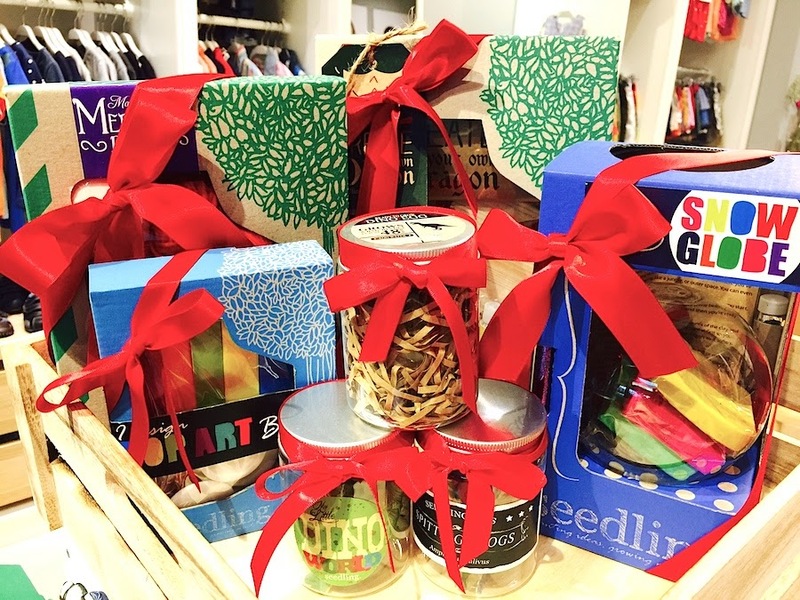 A selection of Seedling products are now available in store at PriviKids, Changi City Point #02-04 (Tel: 6443 8802). 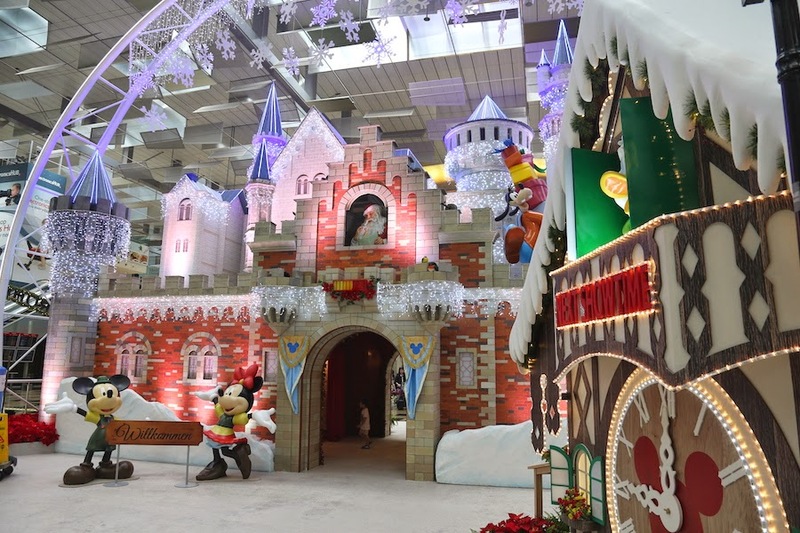 Changi Airport brings us a touch of Disney Magic with Mickey Mouse & Friends this Christmas right here in Singapore! Together with Aiden and Ava, we had an enjoyable morning of snow, slides and laughter. First Stop: Lights, Snow, Action! 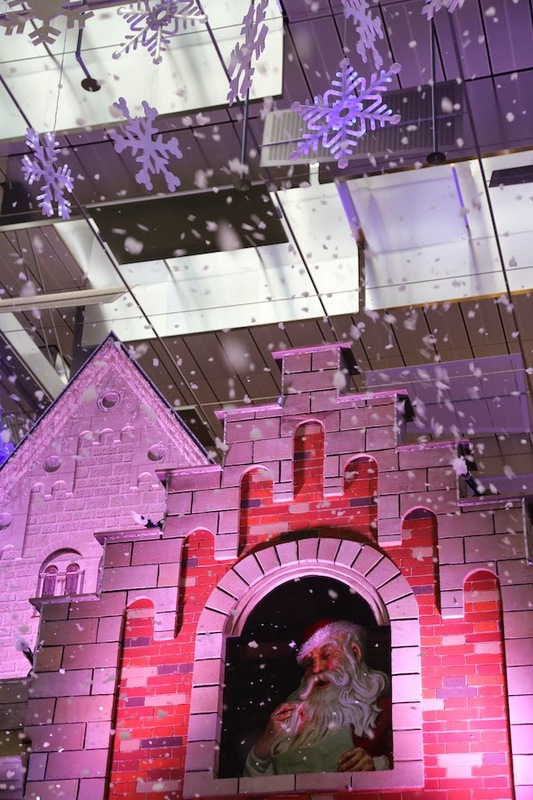 Gather around the main event area at T3 departure check in hall and enjoy an 8 minute showtime with Santa and experience snow right here. 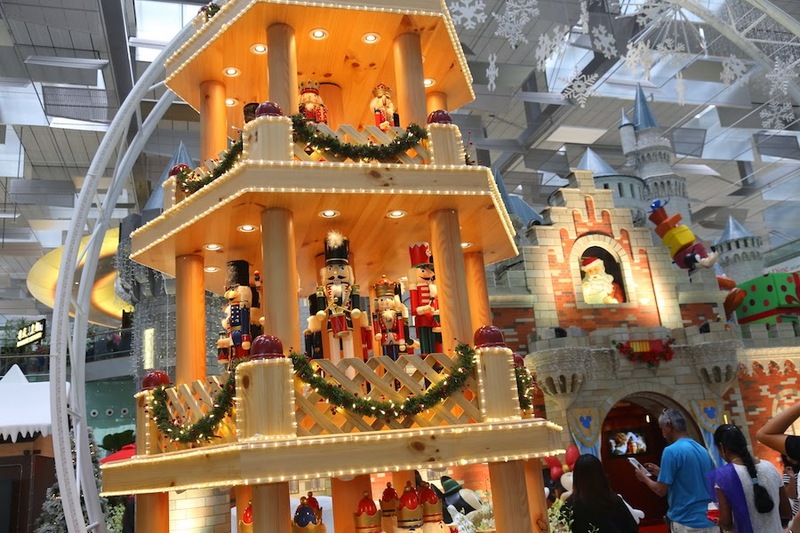 Watch the giant Neuschwanstein Castle come alive during this showtime. For kids under 2 year old, it's advisable to stay further away to avoid the falling snow on baby's face. It was quite overwhelming for Ava so I moved aside while Aiden indulged himself in snow play. 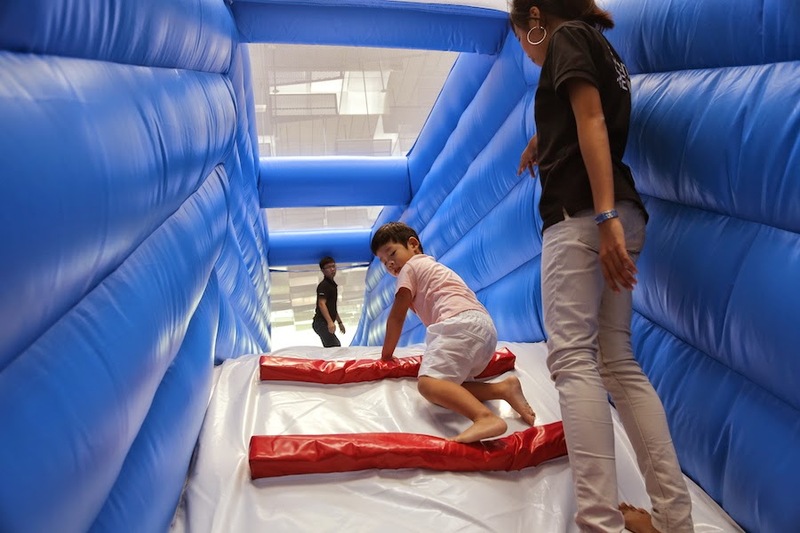 Bounce your way to fun times at this bouncy playground. 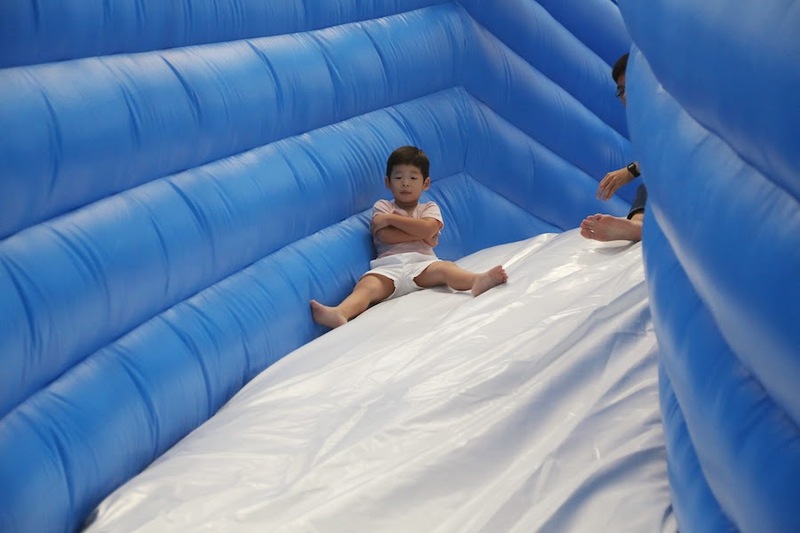 Slide down a 3 metres high slide, jump onto a velcro wall and get lost in the ball pit! Entry requirements: Spend a minimum of $30 in a same day single receipt for a single entry. 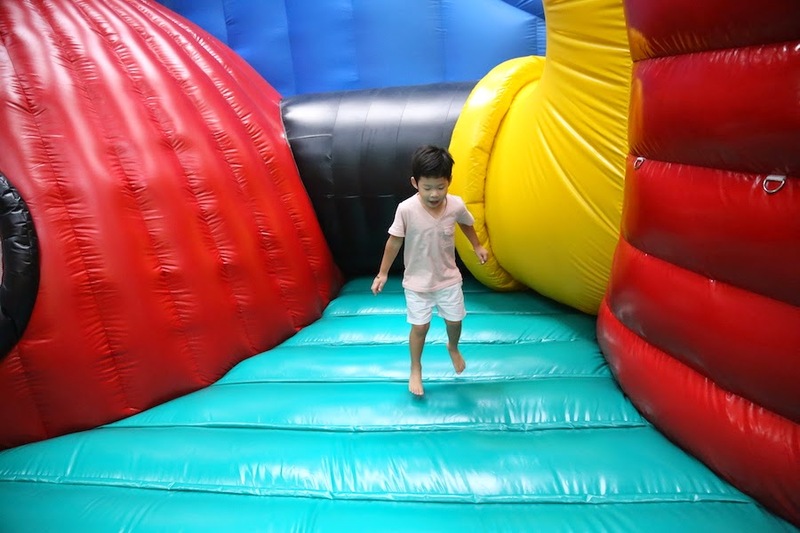 Allowed height range is between 1 - 1.5m, and maximum weight of 55kg. 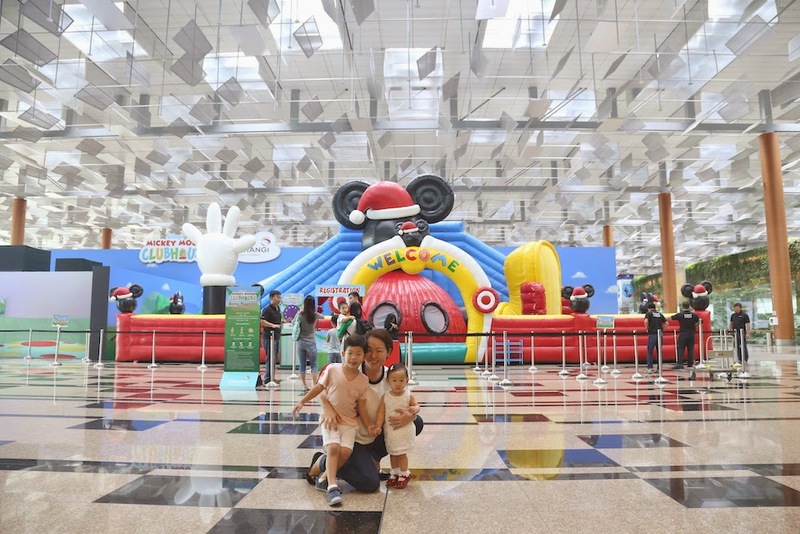 A chance to take pictures with Mickey and Minnie Mouse during these 3 days - 19 to 21 December 2014 at T3 Departure Check-in Row 11. 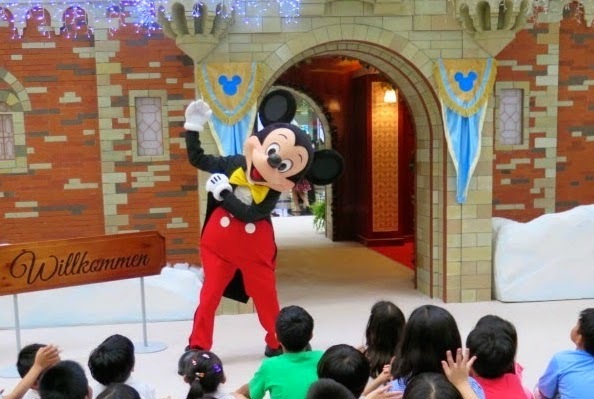 Stand a chance to win a full set of Disney plushies! 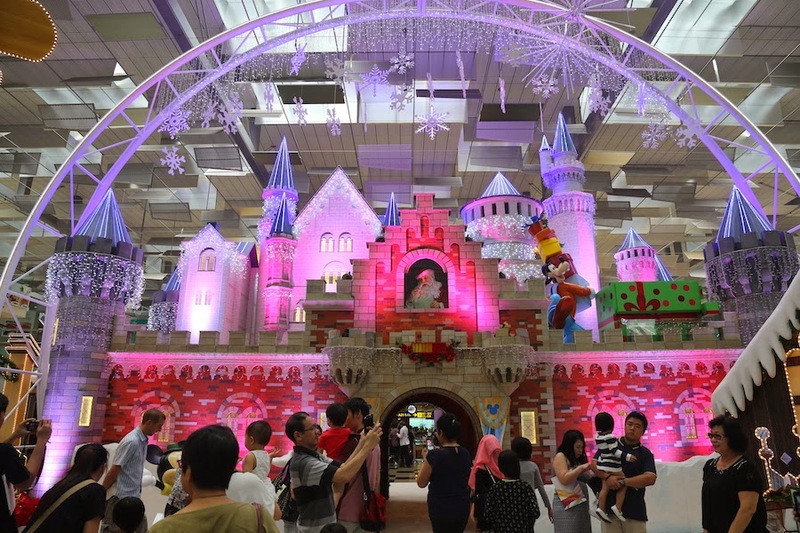 Simply snap a picture of your Mickey or Minnie Mouse plush toys around Changi Airport then #CHANGIXMAS14 on Instagram. 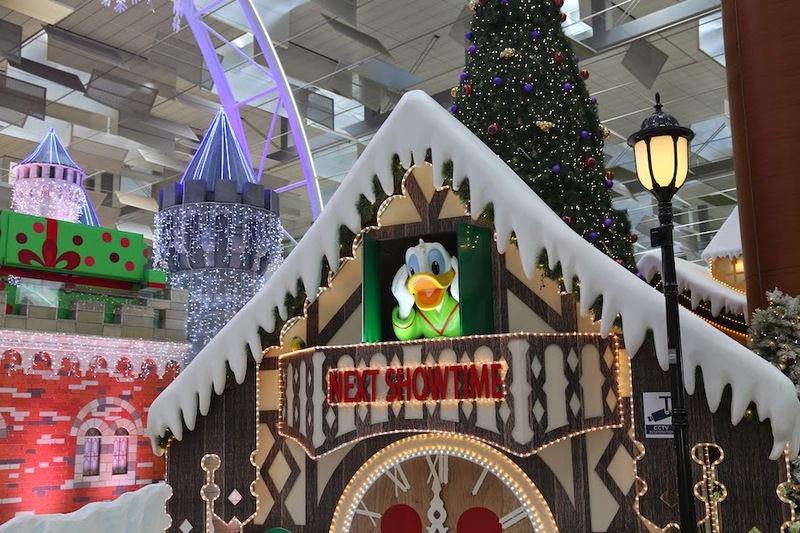 Five full sets of plush toys to be won. 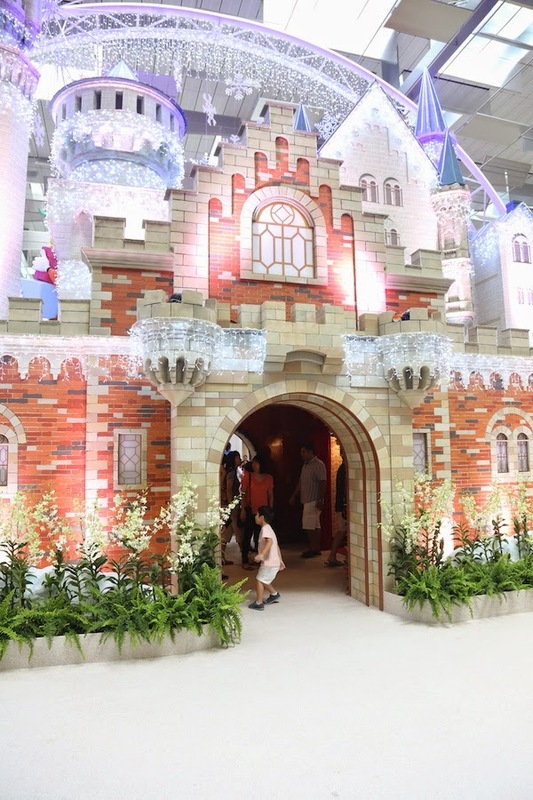 Valid till 4 January 2015. 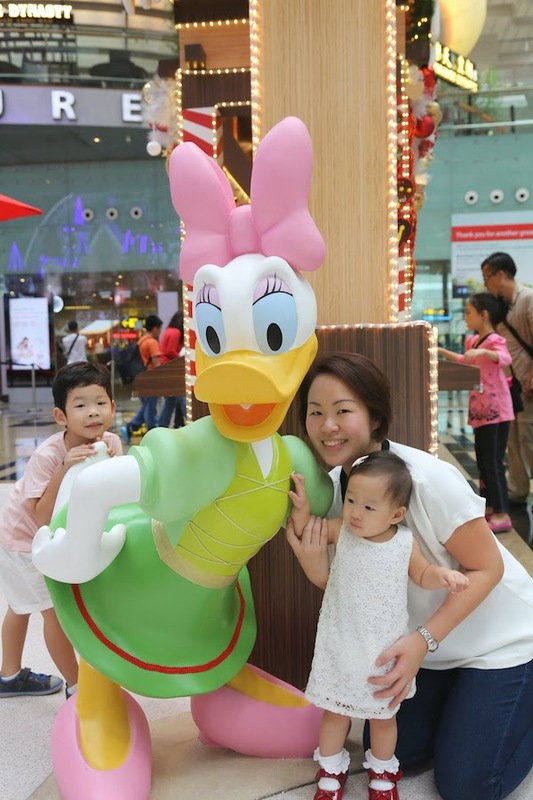 Head down from now till 5 January 2015 to have some fun with the family. 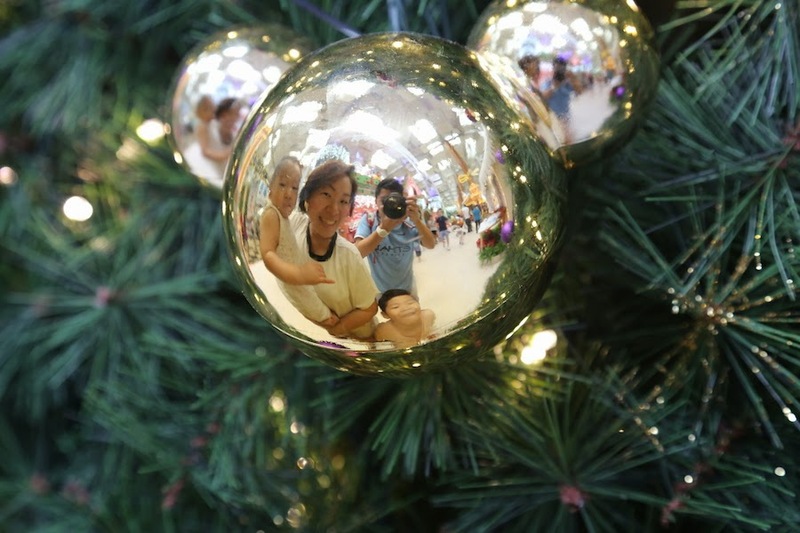 With the festive season fast approaching, and the kids growing at an alarming rate, it is time to shop for new apparel and shoes for Christmas and the new year. Before being parents, we were not aware of the many qualities we need to look out for when shopping for shoes. 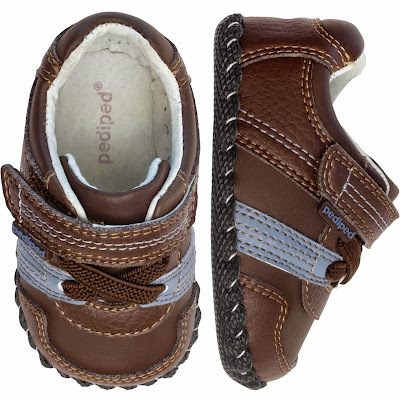 After discovering Pediped range of shoes, we realized that soft, comfortable and good support for shoes are important features, especially for babies taking their first steps. 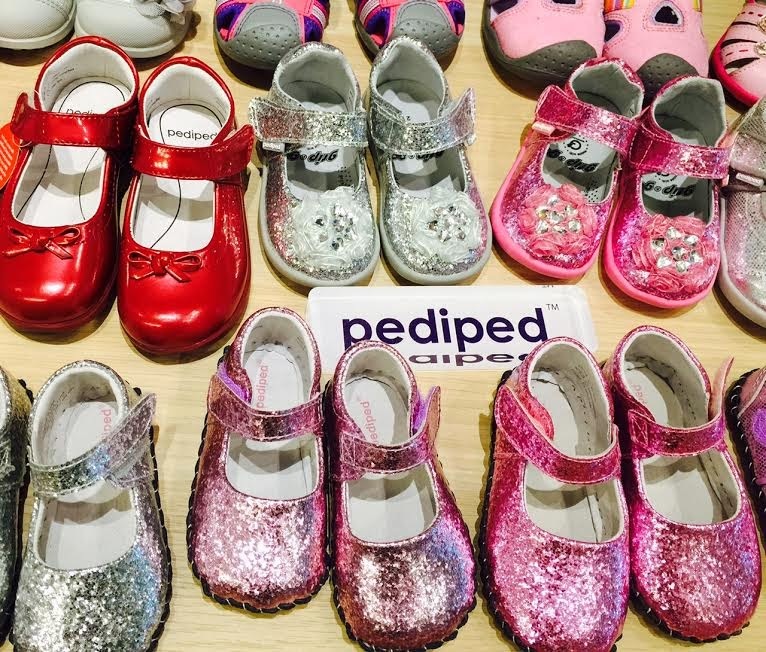 With a brand new range of shoes launching with the Pediped Fall Winter 2014 collection, who can resist picking out a new pair for the kids for the new year? Award winning Pediped offers 40 new styles of American Podiatric Medical Associate accepted footwear across its three signature lines: Originals, Grip 'n' Go and Flex for their Fall Winter 2014 collection. 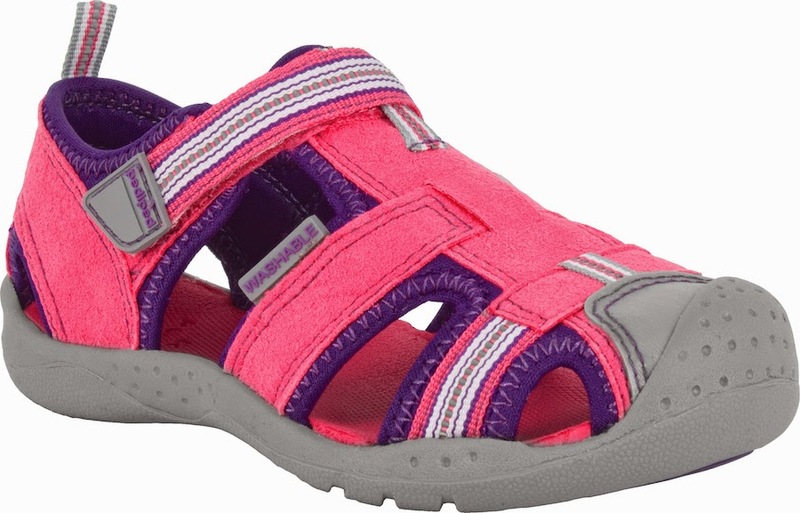 It also debuts more big kid sizes for the new range in 10 new machine washable styles, up to size EU36 (US Youth 4.5). We love the new range of Mary Janes in the prettiest shades of silver, pink and lavender and so sparkly. This Originals line of soft-soled, flexible infant shoes are highly recommended by pediatricians as the shoe's design closely mimics barefoot walking. 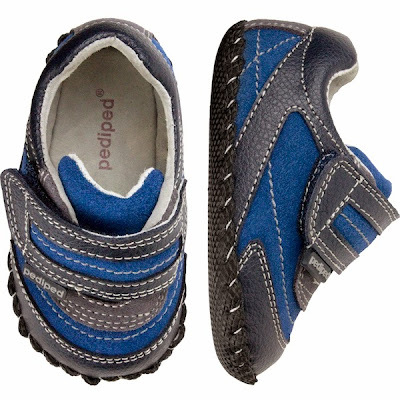 Each shoe is leather lined with a slip resistant leather sole. Here are the designs for boys - in casual sneakers for the little one who is taking his first steps. Inspired by a child's eagerness for adventure, the collection features designs covering every occasion from school to holiday, and formal dinners. 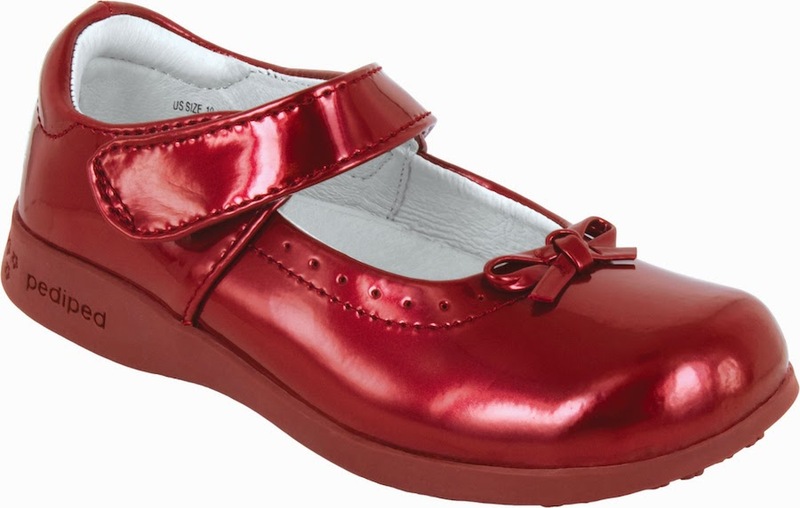 With a wider selection of machine washable shoes containing Ultra Light Technology, it solves our frustrations over stinky shoes! The Originals Collection retails for $63.90 and available in sizes newborn to 24 months. For toddlers, the Grip 'n' Go range with special feature G2 Technology, makes it the perfect shoe for the active ones transitioning from early walking to a more confident stride. 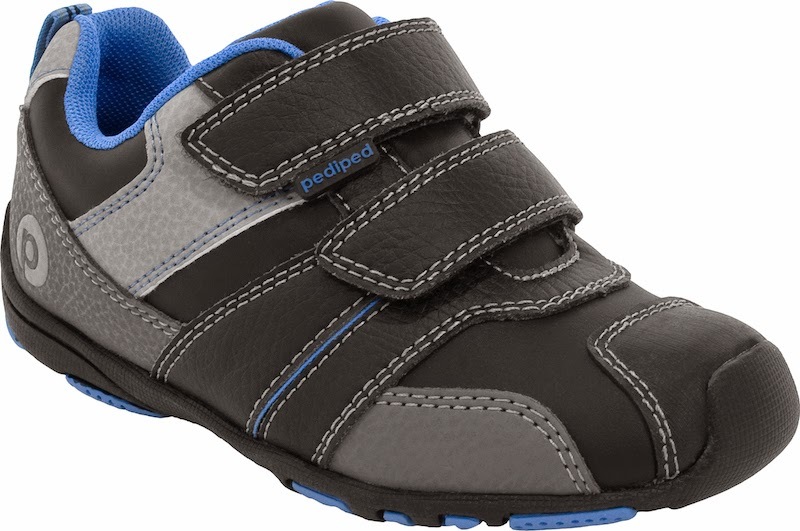 The Flex range is the ultimate shoe for an established walker featuring maximum flexibility and comfort for the kid while not compromising on quality and are light as air. 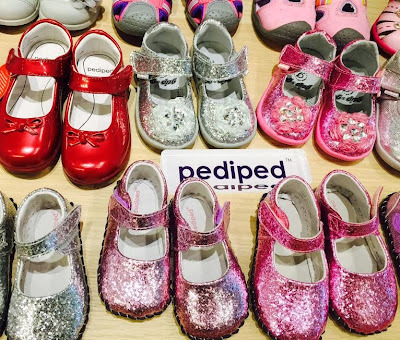 Come discover the new range of footwear from Pediped and have your kid try them on to get the ideal fit! 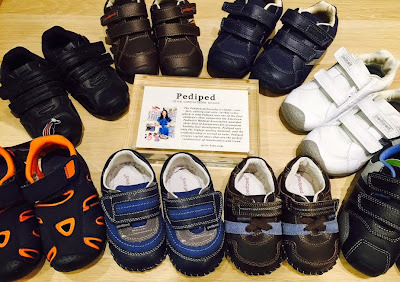 Pediped Fall Winter 2014 collection is now available in store at PriviKids, Changi City Point #02-04. 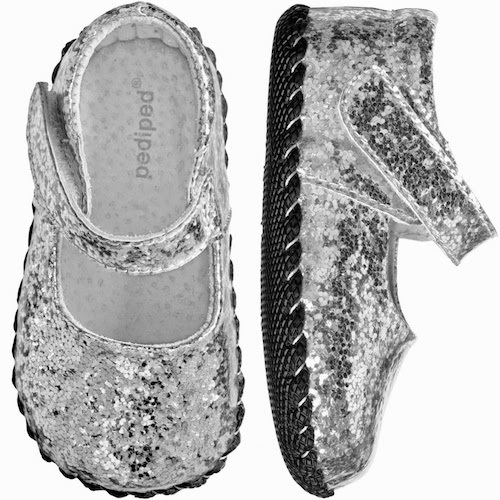 Disclaimer: This blog post is in collaboration with Pediped. All opinions are our own.